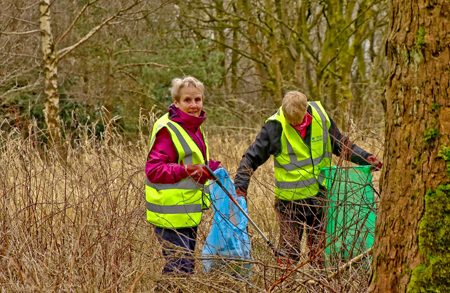 The Valley’s Great British Spring Clean event saw volunteers come out to help clean up their local community. 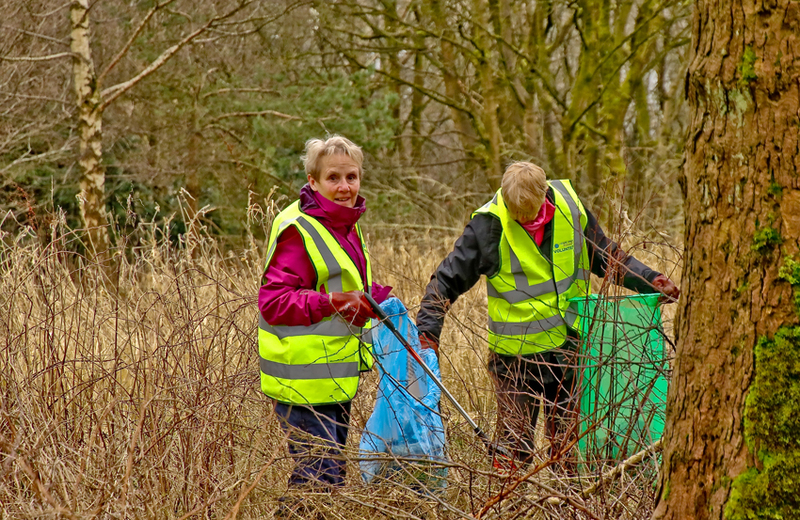 Over 250 bags of litter were collected up in one weekend for the council to remove, following on from community clean-up events across the Valley. 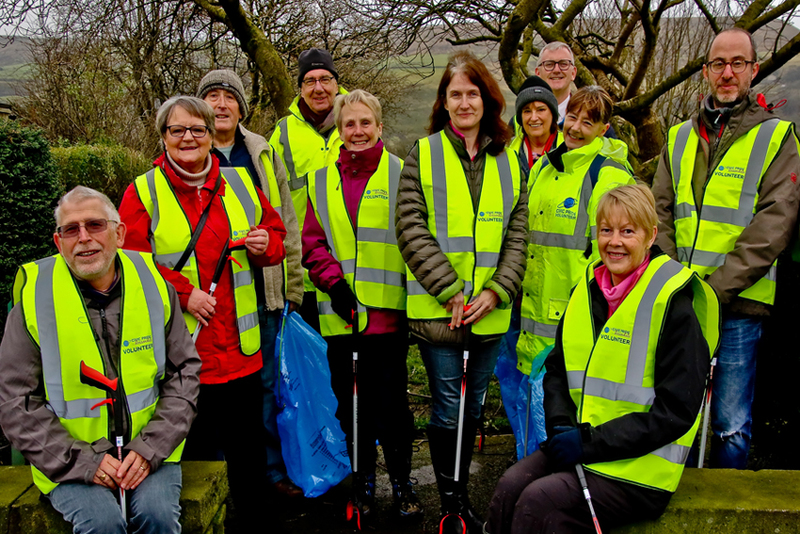 Rossendale council’s chief executive Stuart Sugarman and head of operations Paul McHenry joined Coun Christine Lamb, executive member for operations, and Civic Pride members for litter collecting in Newchurch on Friday. Stuart said: “Cleaning up litter is so costly to the council and so much of it can easily be prevented by people taking it home or putting it in bins. Coun Lamb said: “It is great to see so many people out and about over the weekend doing their bit. 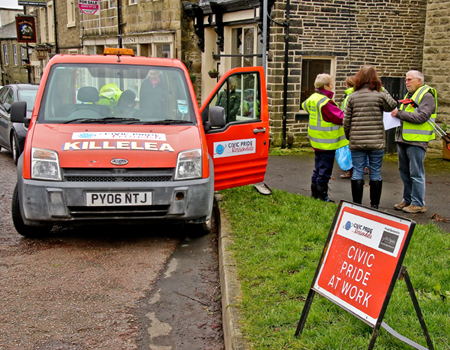 Roger Grimshaw, from Civic Pride, said: “This weekend was testament, yet again, to the sheer enthusiasm and hard work of willing volunteers across the Valley.